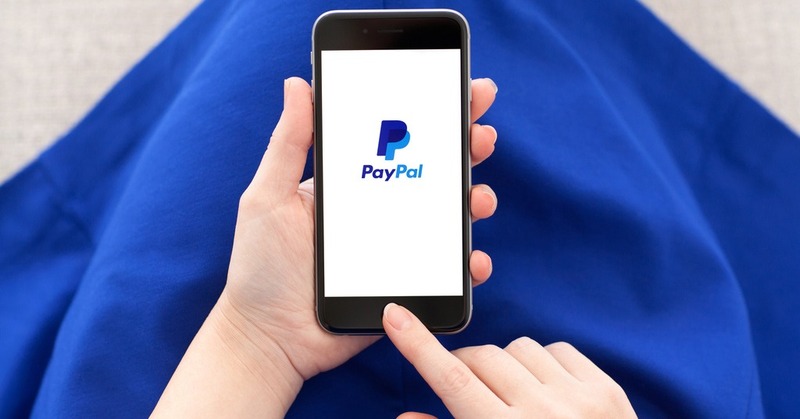 Payment giant PayPal announced investment in Ellevest, which is positioning itself as a digital investment platform “built by women, for women”. This investment is a part of Ellevest’s $33 million funding round, led by Rethink Impact and PSP Growth. New investors include Pivotal Ventures; PayPal; Elaine Wynn; Eric Schmidt; Valerie Jarrett; Gingerbread Capital; and Mastercard. Returning investors include Aspect Ventures, Khosla Ventures, Morningstar, Astia Angels, Creditease Fintech Investment Fund, and Ulu Ventures. The funding comes on the heels of fast growth in several new product areas, including Ellevest Private Wealth Management, designed for high net worth clients — which hit the milestone of $100 million in assets under management — and Ellevest’s unique Premium service, which gives women access to a team of Executive Coaches and Certified Financial Planner pros.